WWIB's Ultimate Valentine's Date Night with Tim Hawkins! Tim Hawkins is BACK in Eau Claire on Sunday, February 17th at the all-new Pablo Center! What a great Valentine's Day date idea! The bad news? The show is already SOLD OUT! The good news? Listen to win your way in, as part of WWIB's "Ultimate Valentine's Date Night," presented by Swimrite Pools and Spas! From February 1st - 14th, tune in to The WWIB Wake-Up Show weekdays at 7:05am to hear the "Love Song of the Day!" Keep your dial locked on WWIB and when you hear the song played later that day, call 715-723-2555! The 10th caller will win our incredible Valentine's Date Night Prize Package! 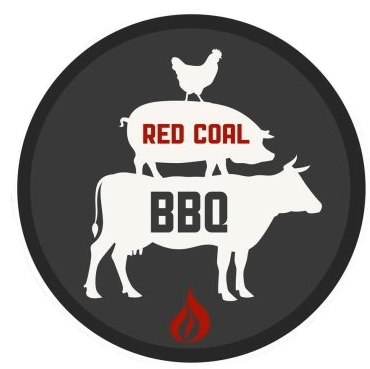 A $50 gift card from Red Coal BBQ! One genuine Lizzy James bracelet from Williams Diamond Center! Award-winning, handcrafted truffles from Sweet Driver Chocolates! 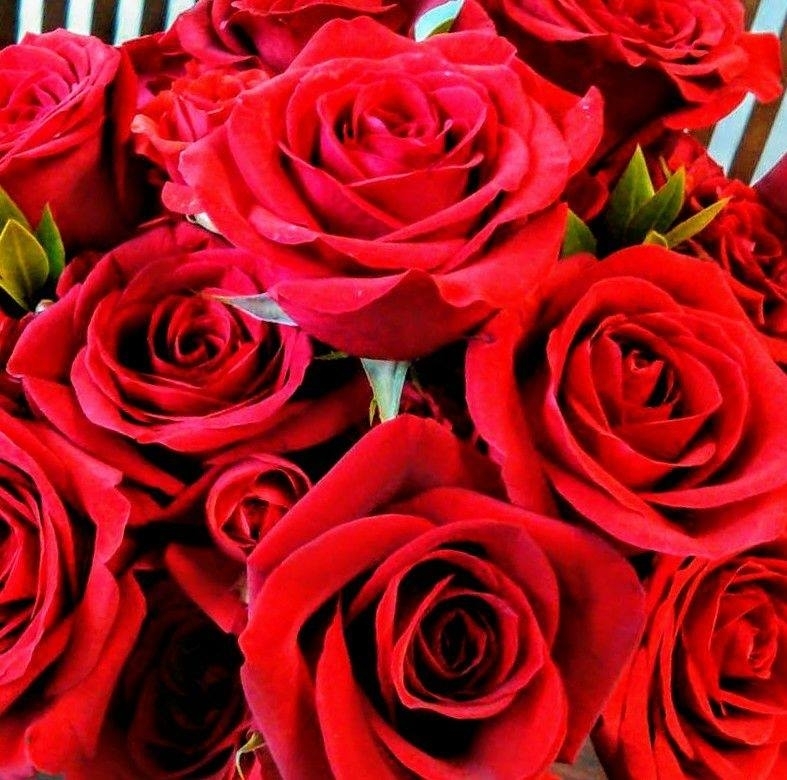 A $25 gift certificate for Valentine's Flowers from Christensen Florist and Greenhouses! Oh, and did we forget to mention TWO tickets to the sold-out Tim Hawkins show? It's the Ultimate Valentine's Date Night, and it could be yours this year! One winner per household, please! WWIB/WOGO General Contest Rules HERE!